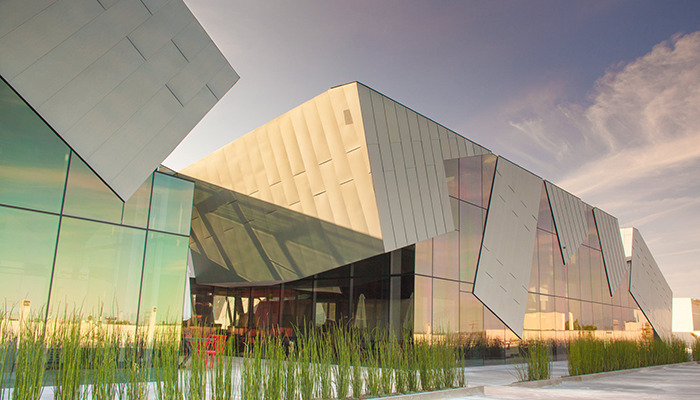 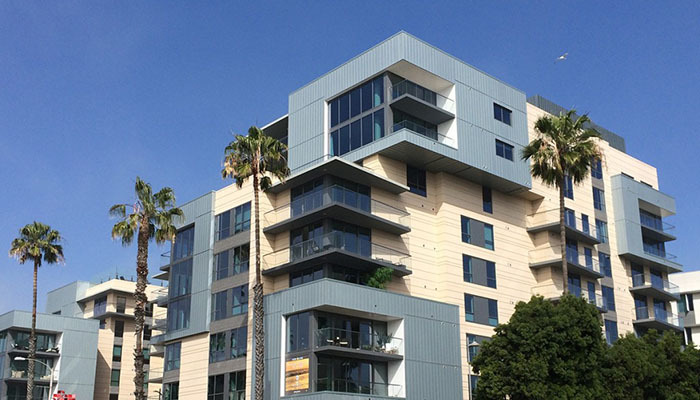 Titanium Zinc offers a combination of variability, durability and sustainability that makes it an attractive choice for many exterior building projects. 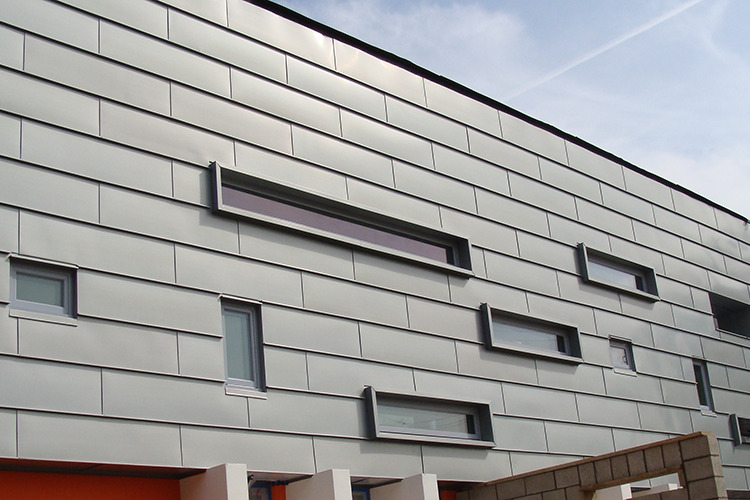 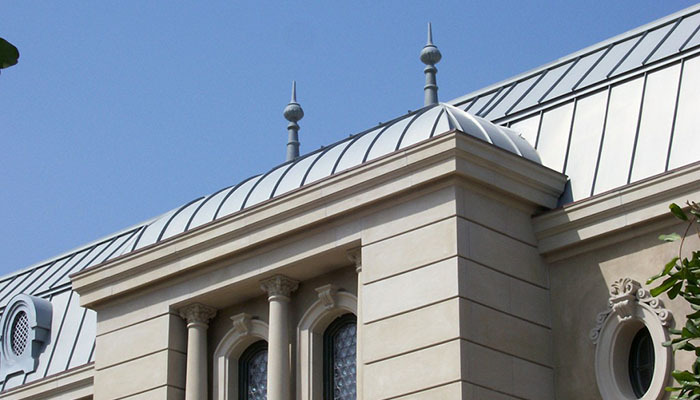 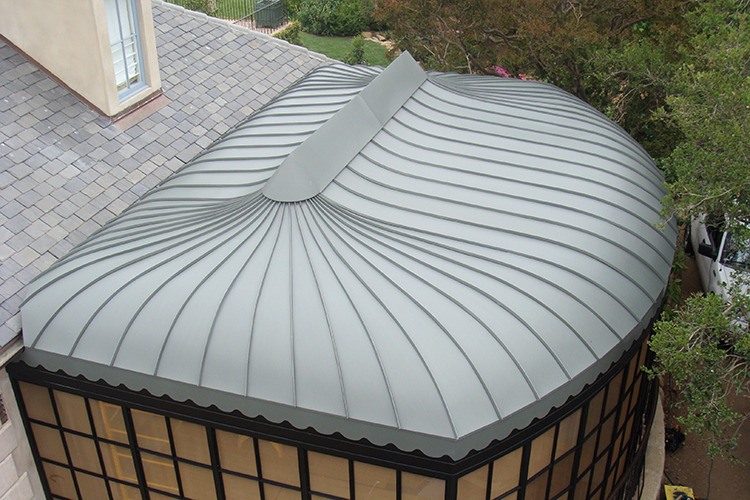 Produced by VMZINC in France, titanium zinc is environmentally friendly with unmatched longevity and elegance. 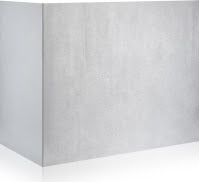 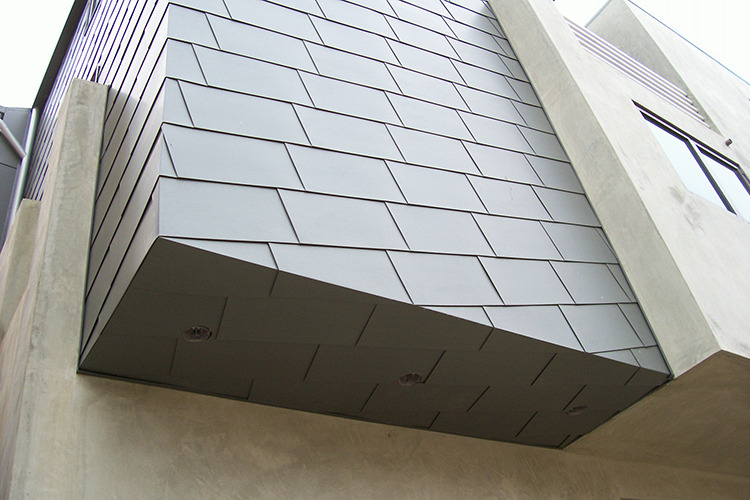 VMZINC, the leading specialist in innovative zinc solutions for building envelopes offering distinctive and original surface aspects. 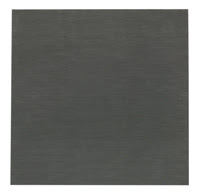 This warm, luminous, highly expressive material responds freely to the play of light, its colors shifting to reflect the changing hues of the sky. 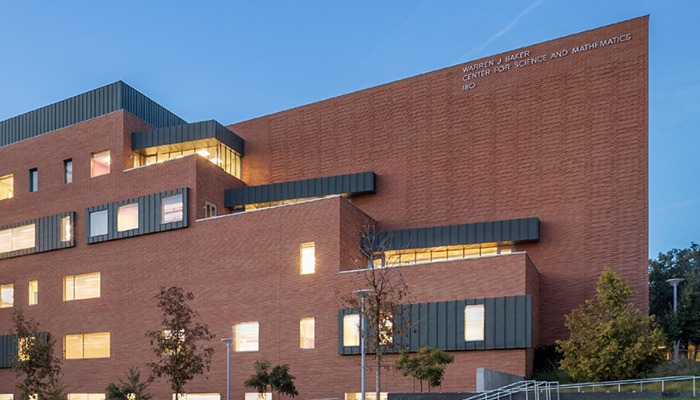 Due to its mechanical and aesthetic flexibility it lends itself to the creation of an often original, sometimes unexpected, but always happy marriage with other materials: wood, brick, cement, glass, etc.